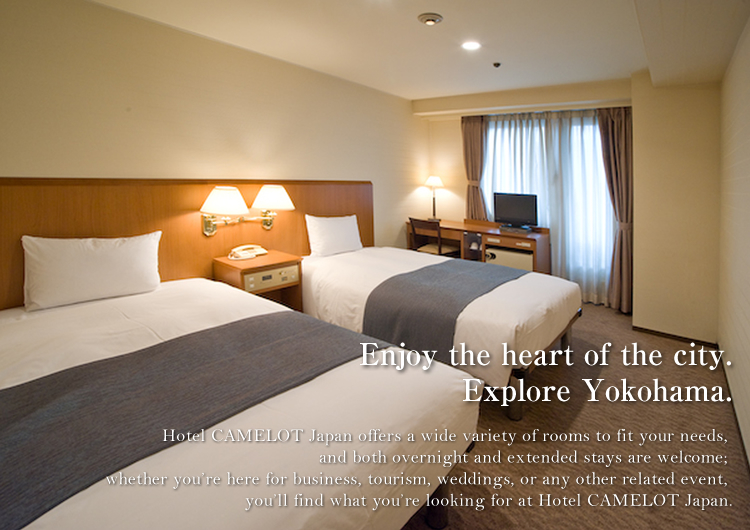 Conveniently located at the heart of Yokohama, the second largest city in Japan, HOTEL CAMELOT Japan lies near the Yokohama station, which provides easy access to Tokyo, Asakusa, Akihabara, Kyoto, or virtually any other place in Japan. 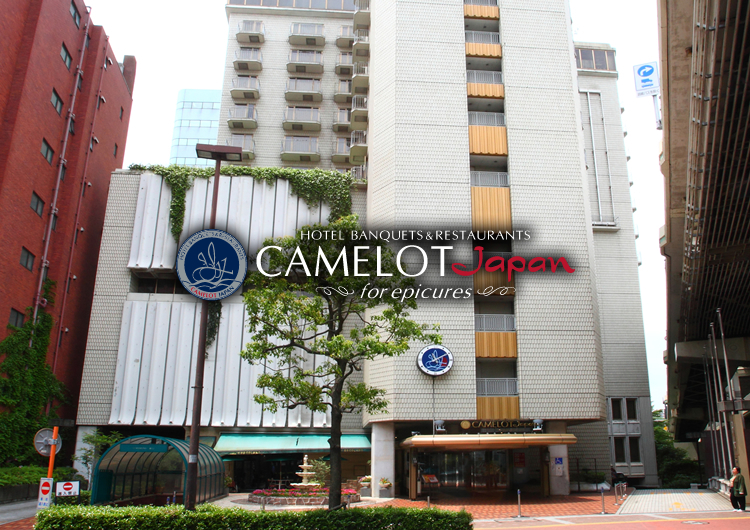 Welcome to HOTEL CAMELOT Japan! 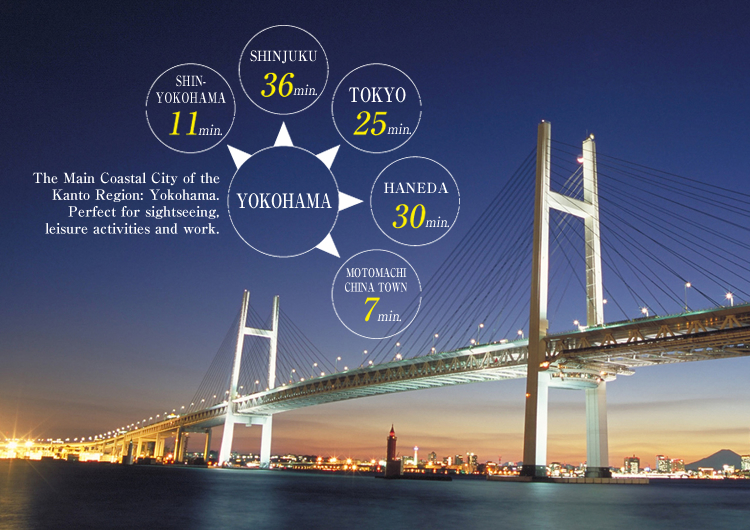 Yokohama, where we are located, is the second busiest city in Japan next to Tokyo. 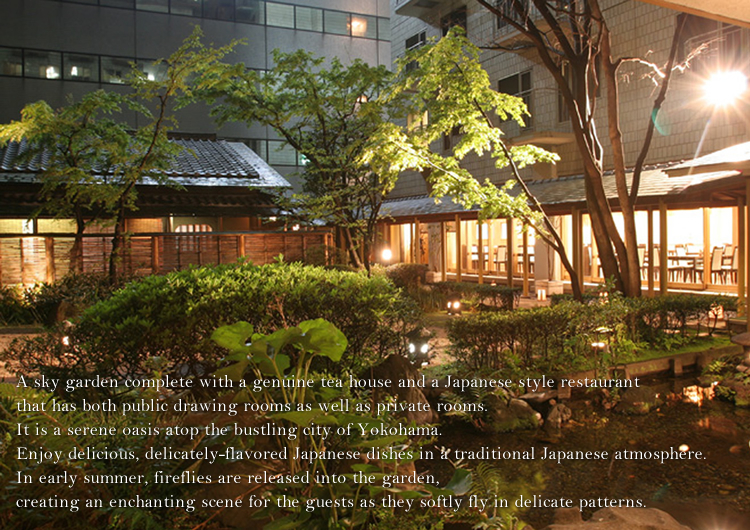 This hotel is only a minute’s walk away from the Yokohama station, a large public transportation hub. We have English speaking staff at the reception area. It is possible to provide you with an English guide at our restaurant if you ask reception in advance. If you have any questions, please call +81-45-312-2111. We welcome you to Japan.